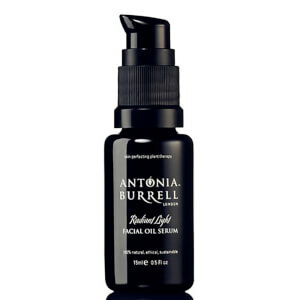 For natural skin care that ticks all the boxes, make sure that you pick up beauty products by Antonia Burrell. This collection contains luxury treatments that are made up of only 100% natural ingredients to ensure that your skin stays as healthy as possible. The brand is passionate about ensuring that their natural beauty products are all completely clean and free of harsh chemicals, and work with the skin to respect the true physiology of beauty. The women herself is a real expert within the beauty industry and is a firm favourite even with top beauty editors due to her extensive experience and knowledge of the beauty world. After over 2 decades in the industry, the woman of the hour sure knows a thing or two about the best natural products for skin, so take a look through the full range and prepare to be blown away! Not only does this quality collection contain skin care that is made up of the purest ingredients, but it also contains natural beauty products suitable for all different skin types. Plus, within these professional products you’ll find luscious blends of natural herb, plant and flower extracts, as well as effective bio-actives, that will work in harmony with your skin to produce radiant results. All of these natural skin care products are free from parabens, synthetic chemicals and harsh petrochemicals too, so that your skin stays healthy and happy at all times. 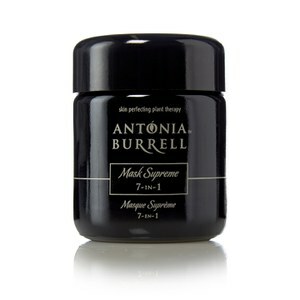 Discover the full range of natural beauty products here at BeautyExpert.com, with free delivery worldwide.